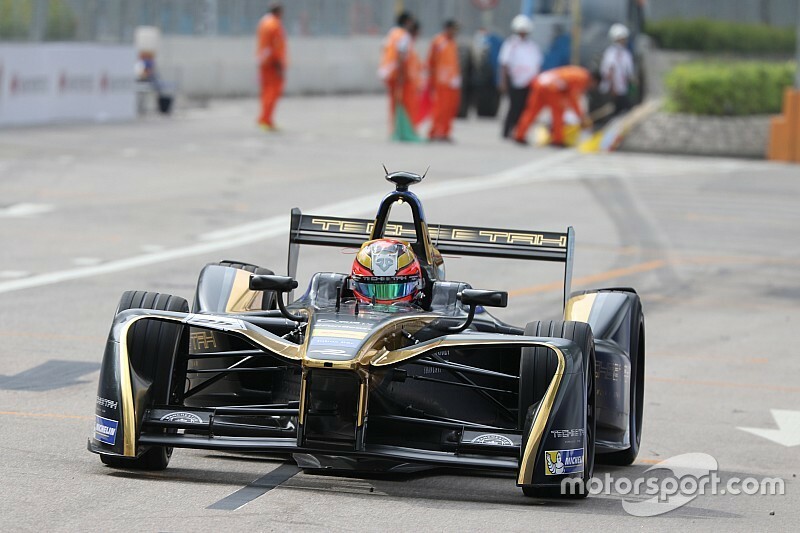 Jean-Eric Vergne continued to impress in the new Techeetah team after setting the fastest lap of 1m02.350s in the final practice in Hong Kong. 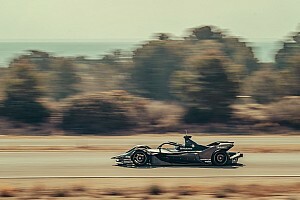 Sam Bird’s DS Virgin set the early pace on a 1m02.724s, but the times soon tumbled and the Englishman placed third ahead of Mahindra’s Felix Rosenqvist and Andretti's Antonio Felix da Costa. 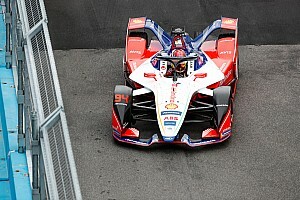 As we saw in the first practice, there were plenty of incidents with Maro Engel (Venturi), Jose Maria Lopez (DS Virgin) and reigning champion Sebastien Buemi all having trips down various escape roads. Buemi thus finished the session in seventh position, just behind Nick Heidfeld’s Mahindra M3 Electro. 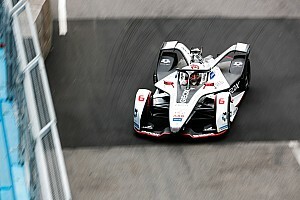 However, it was Loic Duval in his Faraday Future Dragon Racing entry which brought out the first red flag when he tagged the wall at the final turn deranging both the front left and rear left of one of his Penske cars. Duval’s incident shortened the session by just under ten minutes. There was further drama when the green flags flew when Lucas di Grassi crashed, wiping off his rear wing while trying to spin turn his ABT Schaeffler after going down the escape road at tricky second corner. 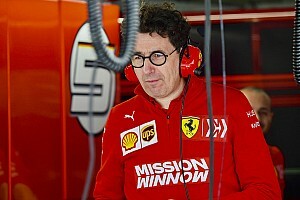 The Brazilian, who had just set a purple sector one time, placed 11th at the end of the session. Just after di Grassi’s incident Lopez also nudged the wall, at Turn 8 in his DS Virgin entry, also losing his rear wing. Both pitted immediately for repairs. Remarkably the session continued with Lopez’s rear wing just off the racing line. 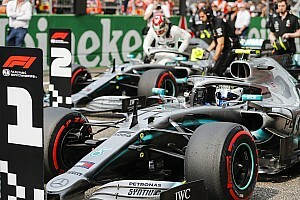 Adding to the debris on the track Nelson Piquet Jr. also suffered an off at turn eight damaging the front of his NEXTEV entry and bringing out a second red flag which conclude the session. There was a slight improvement for the Panasonic Jaguar Racing team with Adam Carroll placing 17th and Mitch Evans 19th.